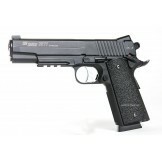 Sig Sauer 1911 Co2 KWC full métal. 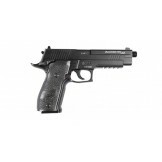 Sig Xfive Blackwater Co2 Blowback. 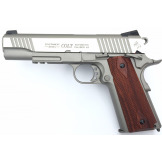 Colt 1911 Rail Gun Stainless Blowback Co2. 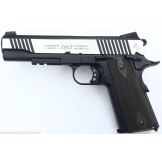 Colt 1911 Rail Gun Dual tone Blowback Co2. 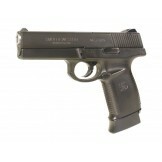 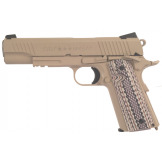 Colt 1911 Rail Gun M45 A1 Blowback Co2. 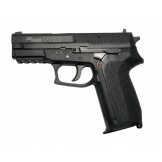 Taurus PT 92 AF CO2 Blow-back Full auto de chez KWC. 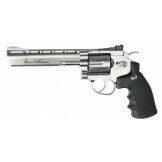 Revolver Colt Python 357 Magnum 4" Co2 de chez KWC. 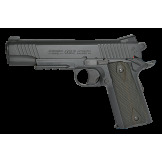 Colt 1911 Rail Gun Blackened Culasse fixe Co2 de chez KWC.